PARTY: The NCD NYe party promises to be the best new year’s party Alston has ever seen. Alston, NCD, Dec 31 – The Alston City Council has announced it will be giving Siroccans something to celebrate with as the nation enters 2012. The NCD NYe party will be held this evening with music and refreshments for patrons, after the uncertainty of a local fireworks show with the onset of extremely poor weather. Following a night of severe thunder and lightning, this morning has bought calmer weather to the National Capital District, with a forecast of showers until Tuesday. “But we’re not going to let a few showers stop tonight’s festivities,” the Premier added. MGMT, the Babysitters Circus, Maroon 5 and Metronomy are just some of tonight’s lineup. 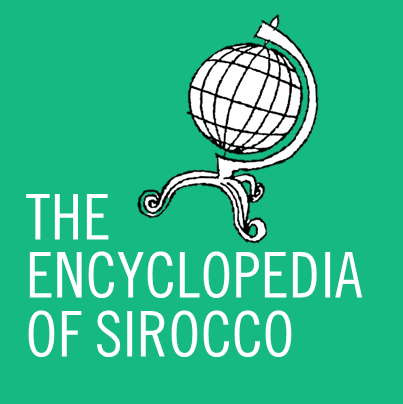 The Council has set a fee of §5 (NZ$8) on tickets, however this only applies to persons not holding Siroccan citizenship – all Siroccans are allowed in free-of-charge. Entrance is at the Domain Events Centre at 2 Hibiscus Street, Alston.